Are you relocating to Italy, perhaps a restored villa in pastoral Tuscany or an 18th century office building in romantic Venice, and looking for the best services international movers can provide? All Around Moving Services can make international shipping to Italy’s narrow, winding streets as easy as moving down the block in that bucolic New Jersey suburb. Brush up on your Italian, you are on your way! It doesn’t matter which port you are heading for, All Around Moving makes it easy to arrange shipping your cargo, the contents of your home or apartment to Naples, Venice, Genoa, Trieste, Palermo and more. Fill out this estimate quote form. Call to speak to a representative at 646.723.4084.
homeowners, we can make the details of international shipping to Italy seem easy, whether it’s between the Hollywood Hills in California and that new home in Florence or between Manhattan and that fashionable apartment in Naples. the stress from your Italian adventure. Fill out Estimate Form above. 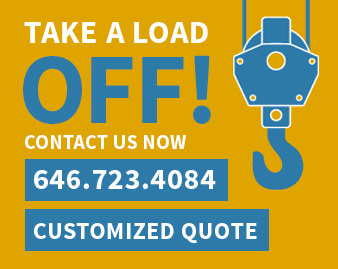 You may also call us directly to speak with a customer service representative at 646.723.4084.